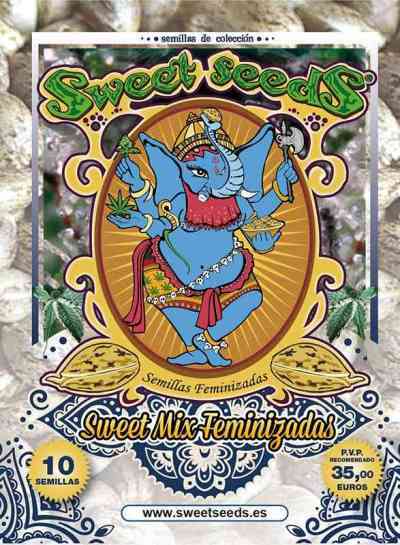 Sweet Seeds gives you the opportunity to acquire a small but excellent collection of 10 of its 100% feminized seeds at a remarkable price. This package contains a mixture of 10 randomly chosen among all (not auto-flowering) light-dependent varieties of Sweet Seeds catalog as Cream Caramel, Green Poison or Jack 47 seeds. These seeds are contained in one tube.